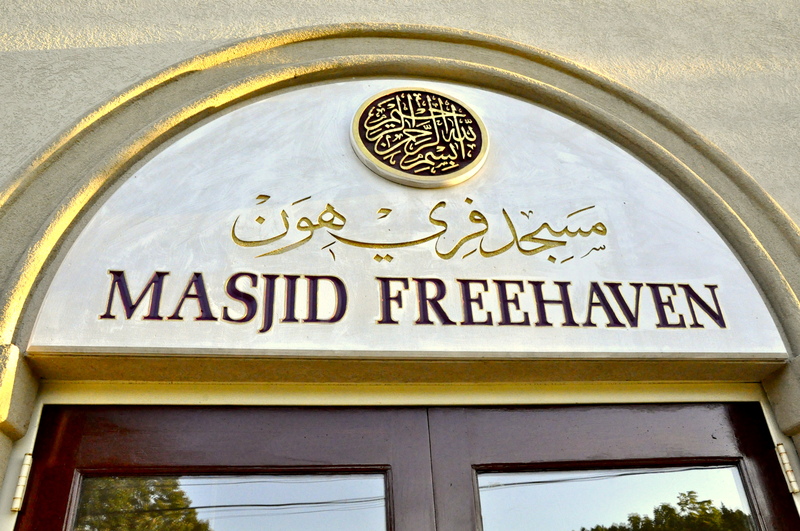 On June 24, 2014 Muslim Voices premiered to a packed theater at International House Philadelphia (learn more here). 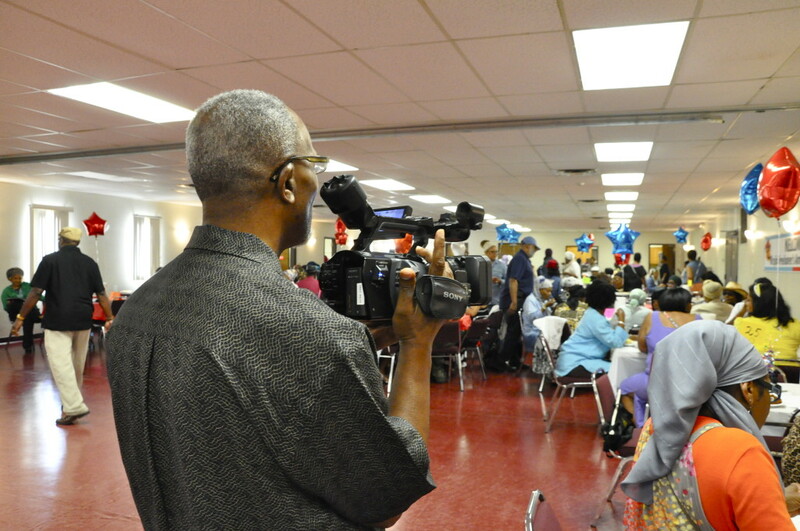 Each group partnered with a filmmaker facilitator and a community scholar to produce their project while gaining skills in documentary production and oral history. 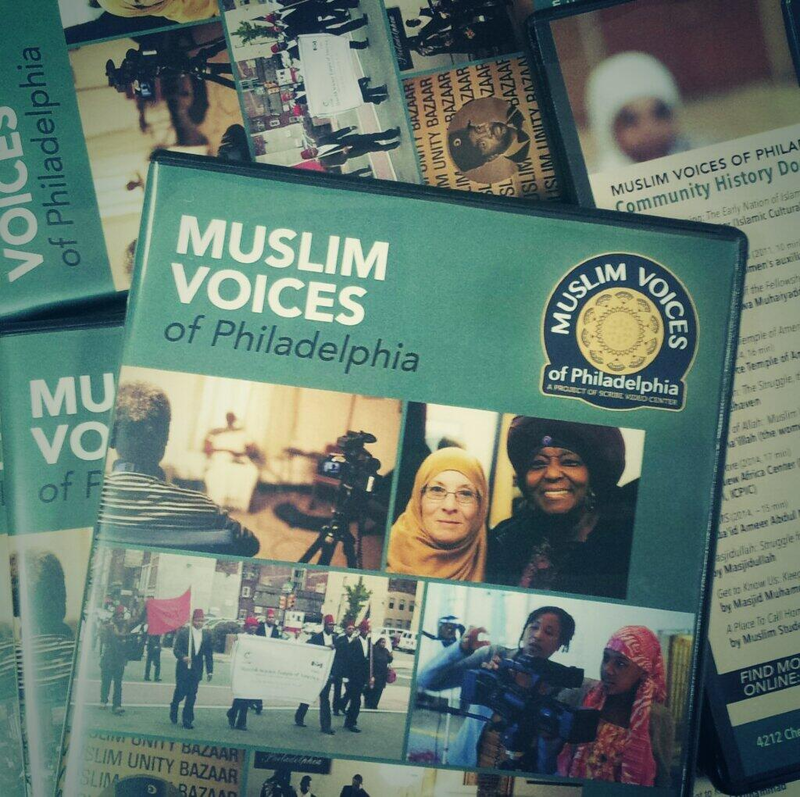 Muslim Voices features groups from across the Philadelphia region representing diverse faith and cultural traditions. 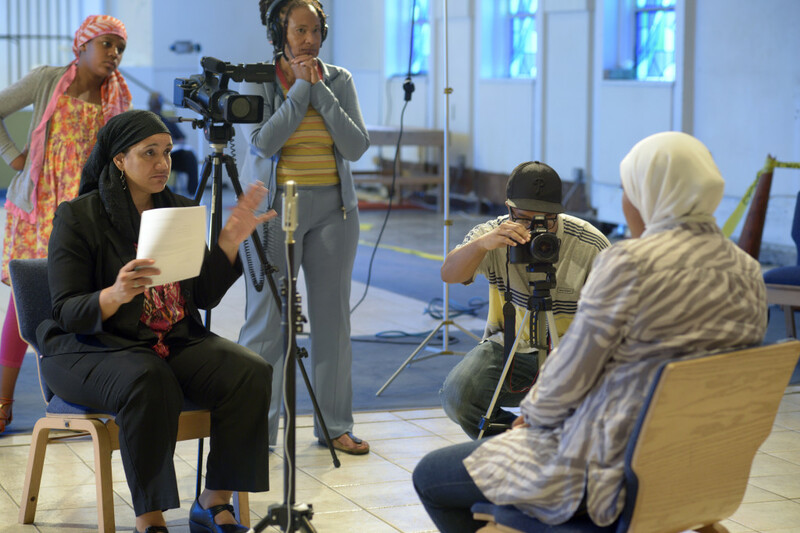 Scribe will be screening Muslim Voices works this Fall across Philadelphia. 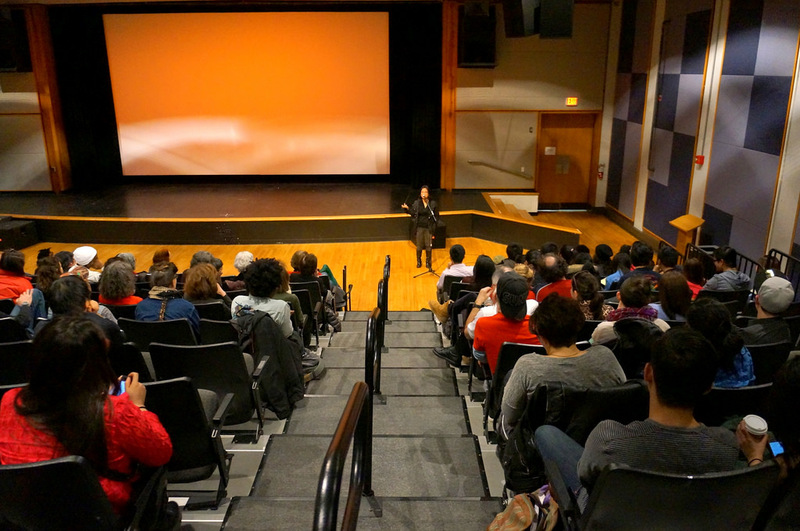 Check here for an up-to-date schedule of upcoming screenings. 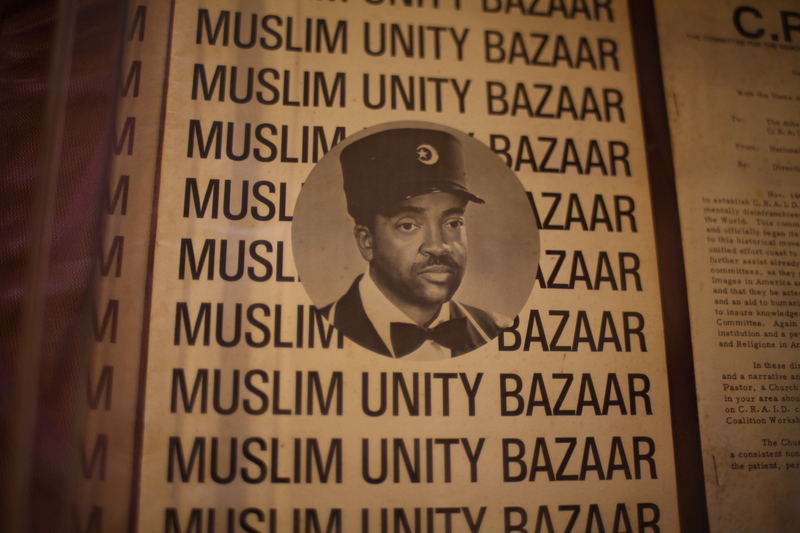 Muslim Voices explores the rich histories and contemporary experiences of Philadelphia area Muslim communities through documentary film, oral-histories, and archival research. 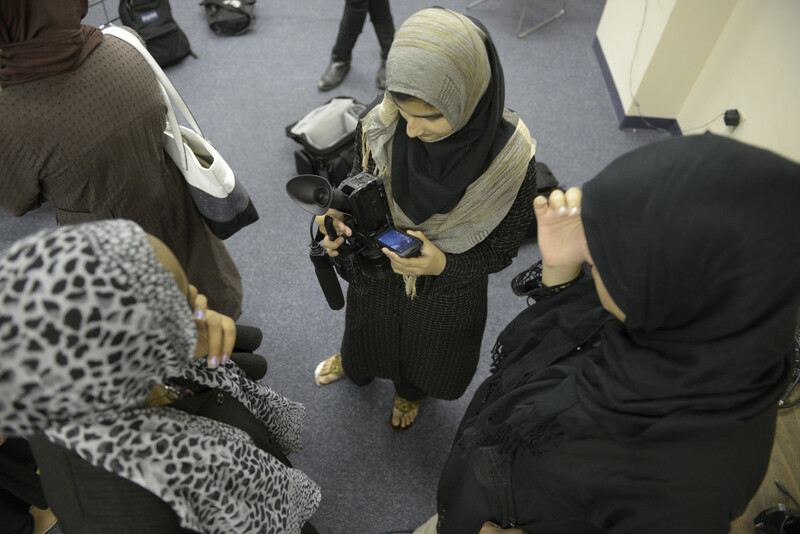 This Fall, Scribe Video Center will be screening select Muslim Voices works at locations across the city. 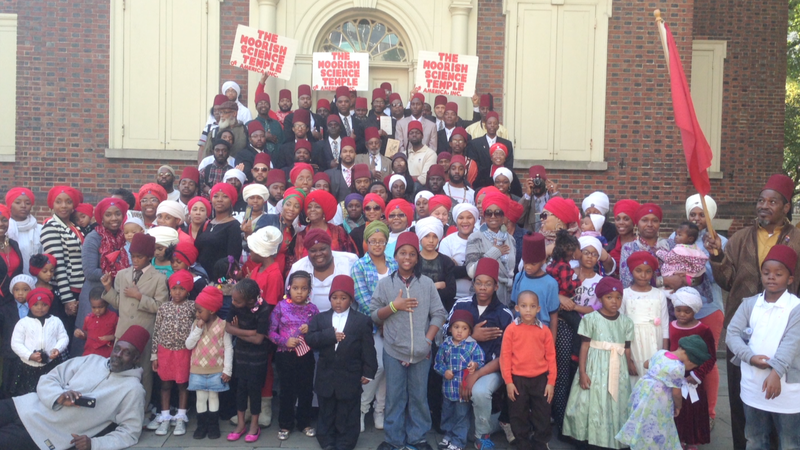 Check here for an up-to-date schedule of upcoming screenings.